January 2015 is finally here – a big Happy New Year to you all! 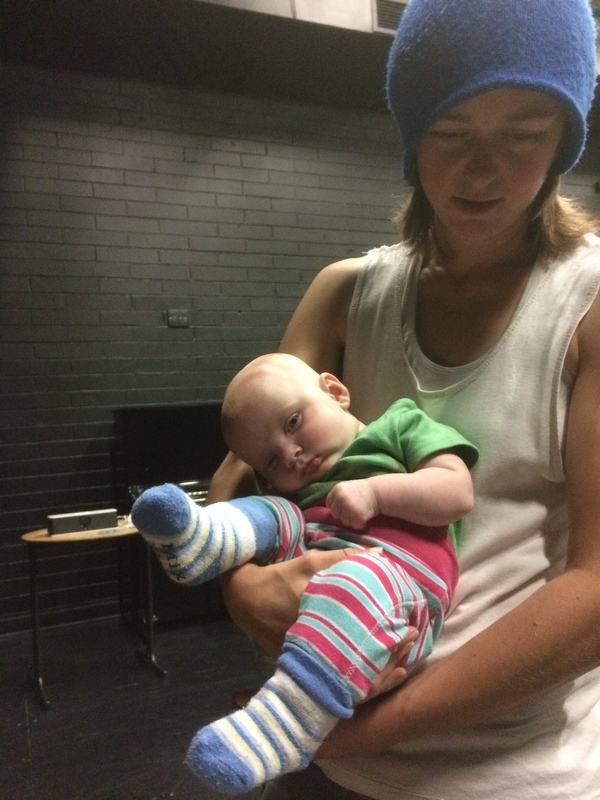 When Lily and I went to Hothouse Theatre in February 2014 to undertake ten days of creative development on My Pet, My Love, we had no idea that a year later we would be putting on a one man show in the Midsumma Festival. Well, here were are and our show opens in less than three weeks! We’ve been rehearsing like mad, with help from Lily’s new daughter Elphie (she’s a great assistant director, who very rarely spits the dummy!) and have two incredible designers on board, James O’Donoghue, lighting and sets, and Jai Leeworthy our sound designer. 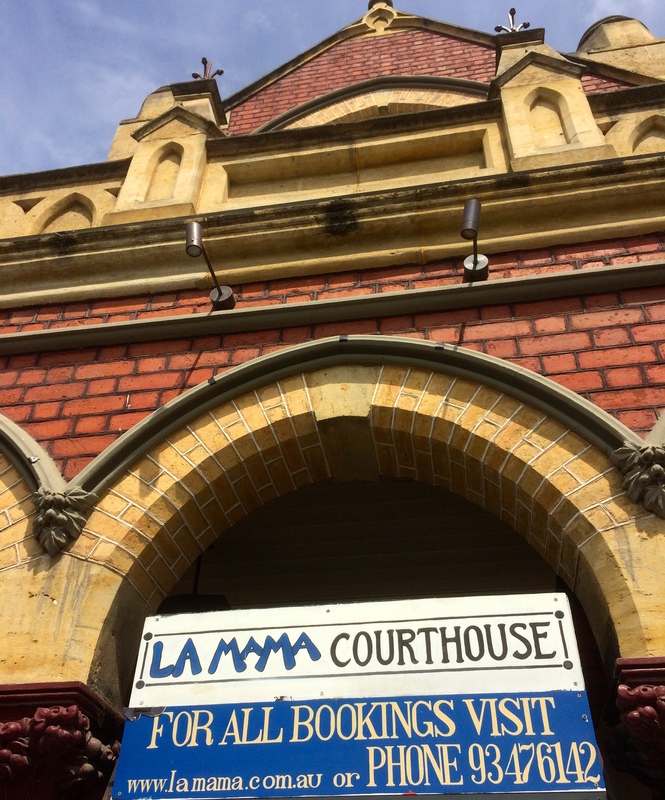 We are also very fortunate to have secured the La Mama Courthouse which is the perfect venue for our piece. I am very excited to be sharing My Pet, My Love with an audience as this piece has been a long time in the works and one that is very personal to me. A lot of people have asked me what the piece is about and it’s difficult to answer that in one sentence. In 2005, my Nonna began to forget things and in 2007, she was diagnosed with dementia. In 2012, she died, a shell of her former shelf, in the dementia ward of a nursing home. These events, and the impact they had on my family were the inspiration for this show. I saw the effect my Nonna’s dementia had on my father, and then in turn, on me and so many questions started going through my head. What if my father develops dementia? Will I be as strong as him? What if I develop it? Or my partner? My friends joke that I’m forgetful and have early onset dementia, but what if there’s some truth to it? It’s a terrifying thought. My Pet, My Love tells a number of stories. It is the story of an elderly gay couple whose relationship is affected when one develops dementia and the other becomes the carer. It is the story of a child who discovers death for the first time, and it is the story of me, a 30 something grappling with my own fears of growing old. So, if I had to sum it up in a sentence – My Pet, My Love is a one man show about fish, forgetting and the fear of dying single.